You know what they say: Hindsight is 20/20. If you could have one do-over, what would it be? One common regret we hear from many of the property managers we've worked with has to do with poor hiring — employee or contractor. That's why it's so important to do your due diligence, thoroughly vet local contractors and keep an eye out for red flags. So let me ask: How well do you really know the commercial snow removal companies you're collecting bids from? Here are six red flags that will give you a heads up the company you're considering may not be the best choice. Sun, snow or sleet, you should never invite an uninsured contractor to perform work on your commercial property. If you do, you are taking on the liability for this company. Why put yourself at risk? Always ask for proof of insurance. 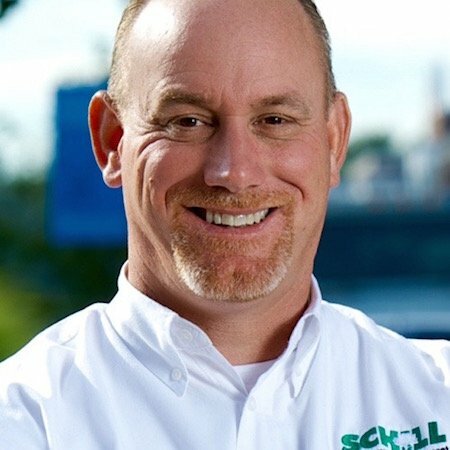 Schill ranks as one of the top 5 Accredited Snow Contractors Association (ASCA) snow removal companies in the country, and a Top 100 Snow Magazine Contractor. We are also the second company in the state of Ohio to receive an ISO certification from Smithers Quality Assessments. Area property managers should seek out a snow removal contractor with a full fleet of heavy-duty trucks and equipment designed to clear your Northeast Ohio property this winter. Trucks equipped with commercial-grade snow plows and skid-steer loaders that push snow off of walkways are a must. And what about sidewalk crews? Does the company you're considering provide shoveling? This is important in retail spaces and for HOAs that are sensitive to the noise that blowers and other snow removal equipment causes. The demand for salt is greater than the supply, and not all snow removal companies will be able to secure the volume of material they will need for this year. So, depending on the snow removal company you hire, your property might not get the ice-melting product it requires to stay safe this winter. 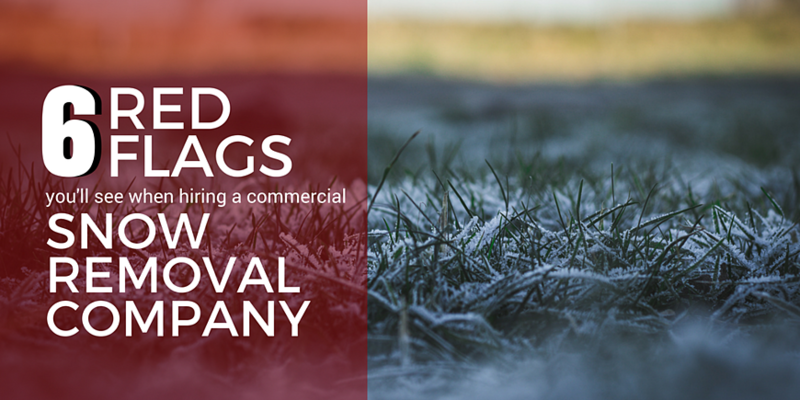 You want a snow removal company that can prove it has a supply of ice-melting resources. Ask for a guarantee. 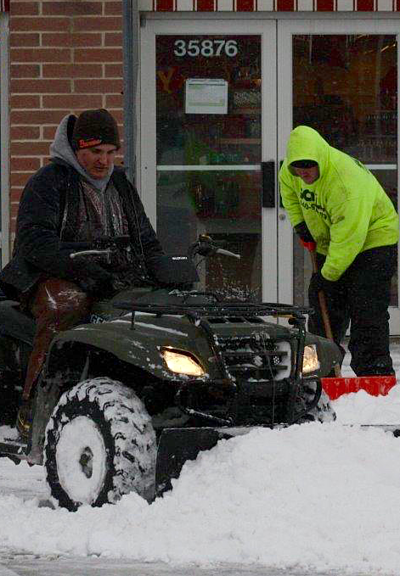 Staying ahead of the storm is your snow removal contractor’s job. You need a responsive partner. Look for a snow removal company that promises a 24/7 point of contact. If you're looking at a company that boasts large crews, ask why. Large crews tend to cover lots of ground, and they may travel a ways between properties. That could mean a longer wait for a second round of plowing on your property. You’ll get superior service if the snow removal company staffs smaller crews with tight territories — meaning routes that are strategically organized so all of the properties a crew services are close together. Winter, in general, can take a physical toll on parking lots and landscapes, so ask the snow removal company whether it usessustainable de-icing techniques. There are ways to use ice-melting products while minimizing the environmental impact on your Northeast Ohio property. Pretreated ice melting products are one good example, which enable safer, faster snow removal with less material. At Schill, we’re thinking about snow 365 days a year. We're routinely revisiting our strategy and meeting with vendors, securing resources like ice-melting products and constantly asking: What can we do better? 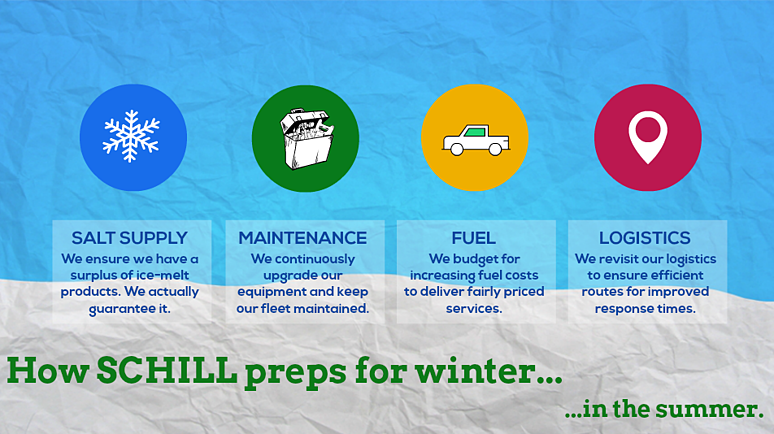 As you start to collect and sort through snow removal bids, be sure to seek out a Northeast Ohio leader that’s transparent on its policies and will educate you on the value of snow services. Look for a partner with proven success stories to share. We also encourge you to check out our FREE eBook: The Ultimate Guide to Hiring a Snow & Ice Management Contractor. Give it a read, and call us anytime with questions.